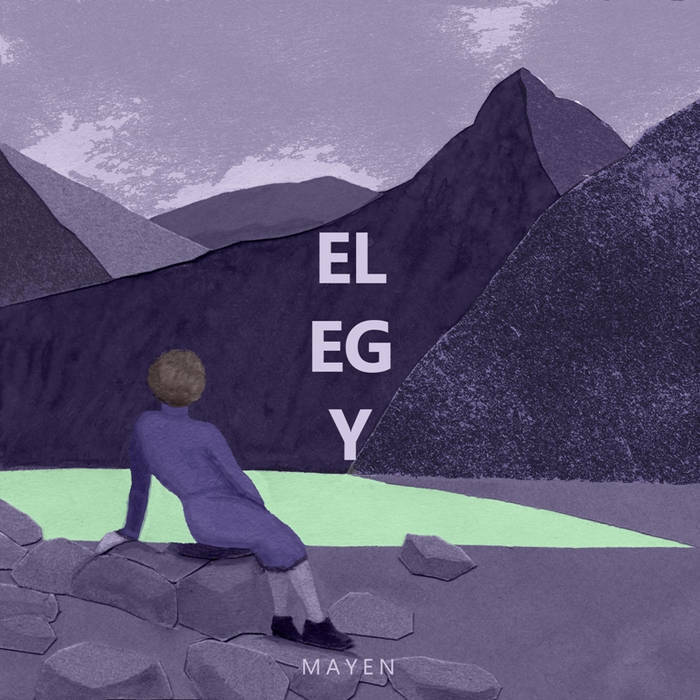 Mayen is an indie pop band from Prague. “Elegy” was actually released in May last year, however this year the cassette is making a comeback and you can get the album on Z Tapes. “Elegy” is a very soothing album. It only contains six tracks, but thats basically all it needs. The songs are very similar. It is also hard to understand what the vocalist is singing about, due to their dreamy sound inspired by the 70s. The one song where I can actually hear the lyrics is “Hometown”, but that is when I really concentrate. Is it meant for me to not understand a word? On their Facebook-page they describe their music as dreamy pop. It does sound dreamy, in a sense that it makes me tired and want to fall asleep. I’m not sure it’s a good thing, but I do enjoy sleeping. The songs sometimes remind me of Kings Of Convenience, thats a good thing. “Elegy” is suppose to make you feel calm and soothing, and the album does that perfectly. It’s not my taste in music, but maybe it is yours. For more about Mayen you can check them out on Facebook or their webpage.